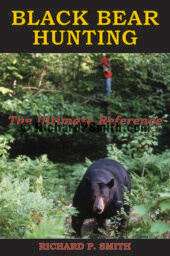 Welcome to RichardPSmith.com, the official site for outdoor writer and photographer, Richard P. Smith, his wife, Lucy J. LaFaive and their publishing company, Smith Publications. 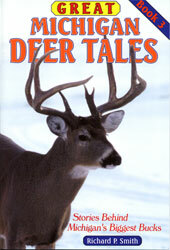 We have whitetail deer, black bear, wildlife and hunting books and DVDs. 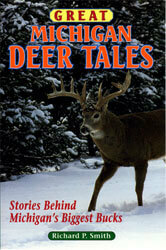 We also do presentations on writing, photography, wildlife and hunting. 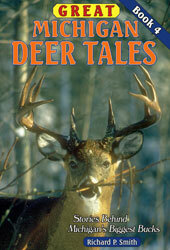 Plus we have amazing wildlife, scenic, hunting and fishing photographs. 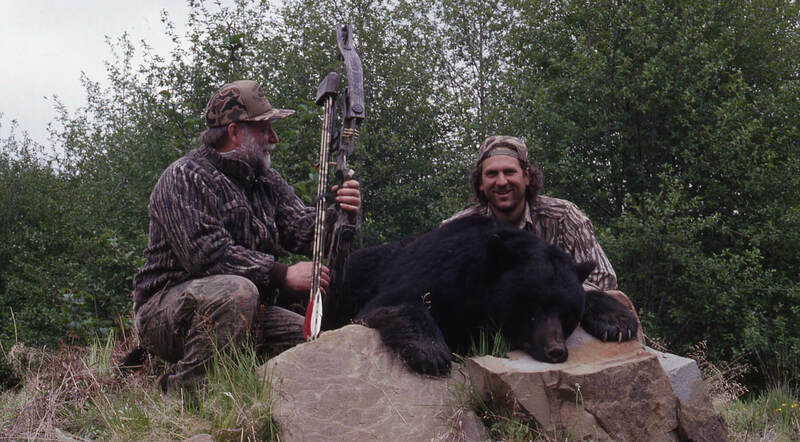 Check our web site out to see if we can help you enjoy the outdoors or provide a service to meet your needs. 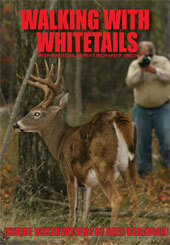 We will be picking it up from the printer next week. 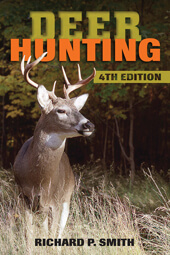 Books will be sent out starting September 10th. 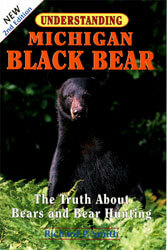 Get the book most requested! 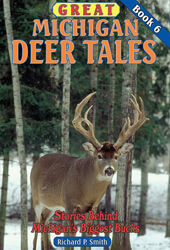 Next in the POPULAR series about Michigan’s Biggest Bucks. 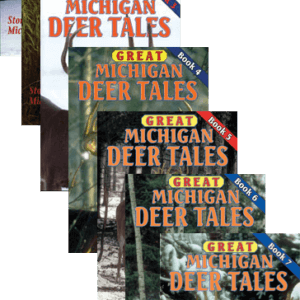 Book 7 of Great Michigan Deer Tales continues the tradition started in 1994 with Book 1 in the series of providing detailed information about how, where, when and by whom the state’s biggest bucks were bagged. 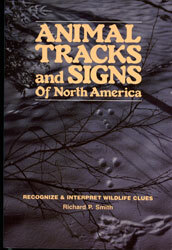 The chapters in the newest book were carefully selected to be both entertaining and instructional just like those in the other books in the series. 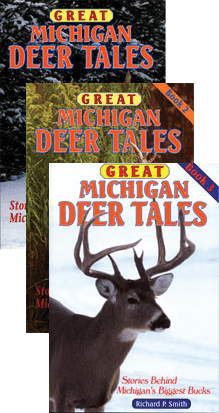 There’s at least one lesson that can be learned and applied to anyone’s deer hunting in each chapter and some chapters are loaded with lessons about Michigan deer hunting. 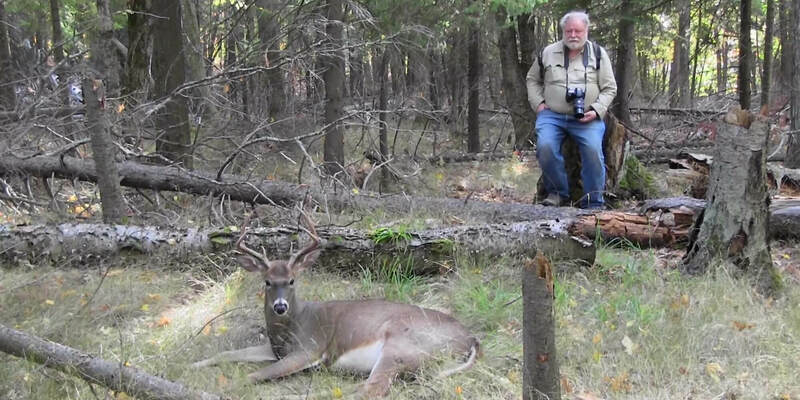 You will find the stories behind 12 state record bucks along with other notable kills made with bow and arrow (both vertical and horizontal bows), muzzleloader, shotgun, rifle and handgun from across the state. 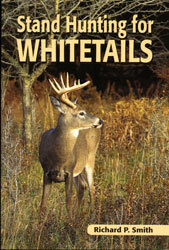 One of the chapters is about the first albino buck to make it into state records and why white deer are legal for hunters to shoot. 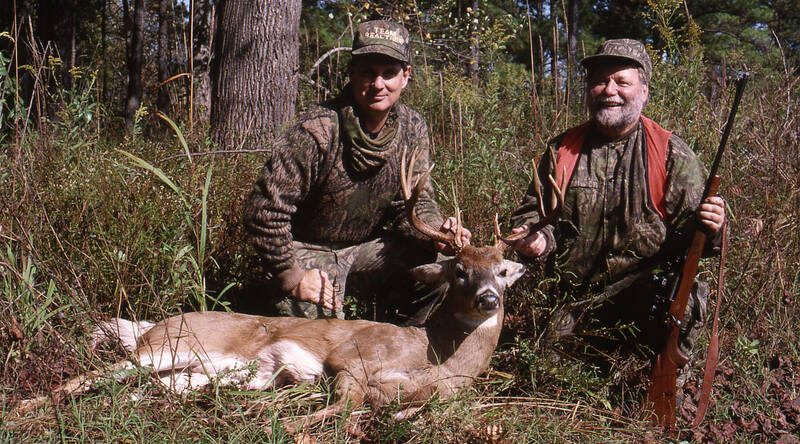 Others are about the state’s biggest 6-pointers, UP bucks that lived to be 8 ½, a father and daughter who bagged four trophy bucks between them during one season, a UP hunter who bagged more than 100 deer and much more. 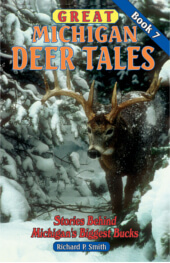 some bugs on the website. Please let us know if you are experiencing any difficulties by calling (906-225-1002) or emailing (info@richardpsmith.com) to let us know. 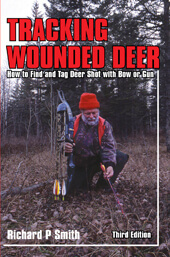 Books will be sent out in September. 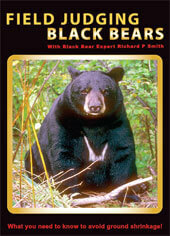 Sign up for news alerts and special offers!